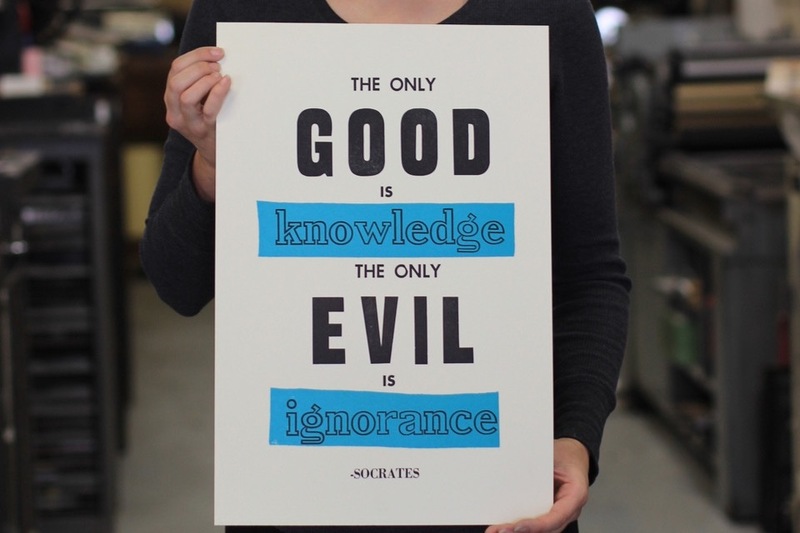 In our 13 years as a nonprofit book arts organization we’ve used our printing equipment a lot! 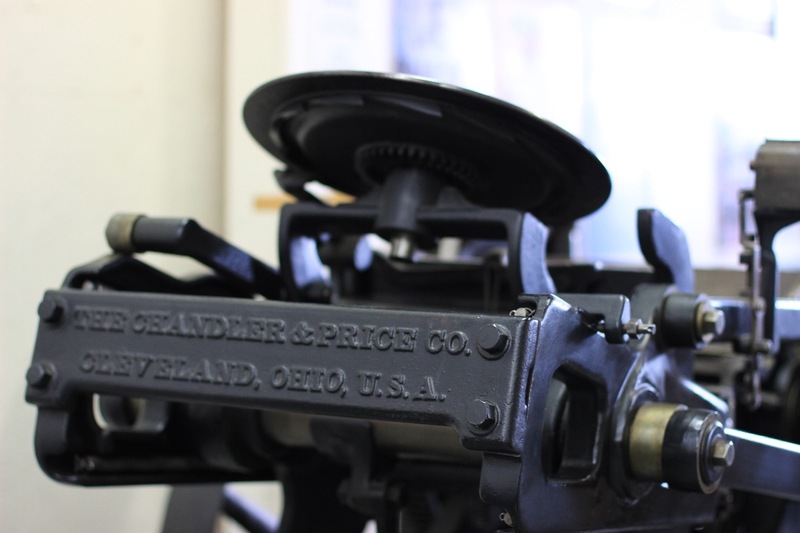 We’ve maintained the presses with the help of volunteers, but it’s time to call in some professional help to fit our beautiful 106-year-old Chandler & Price press with a new motor. 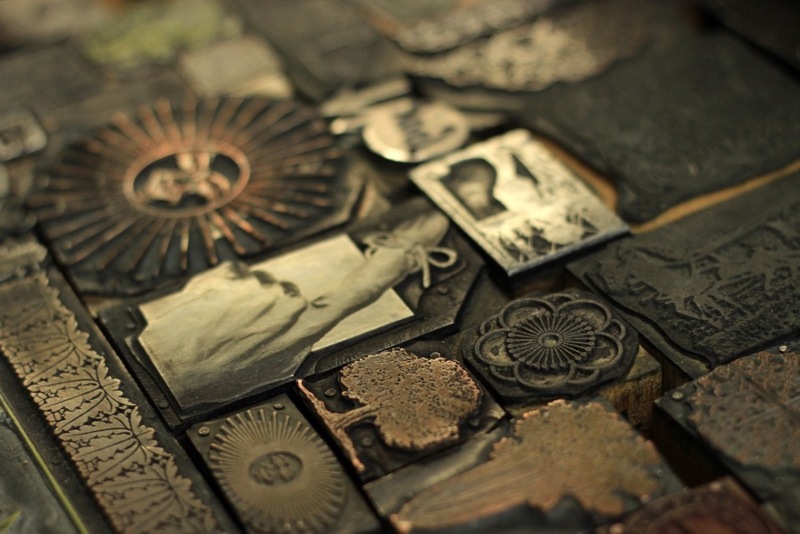 Why is a letterpress even important? 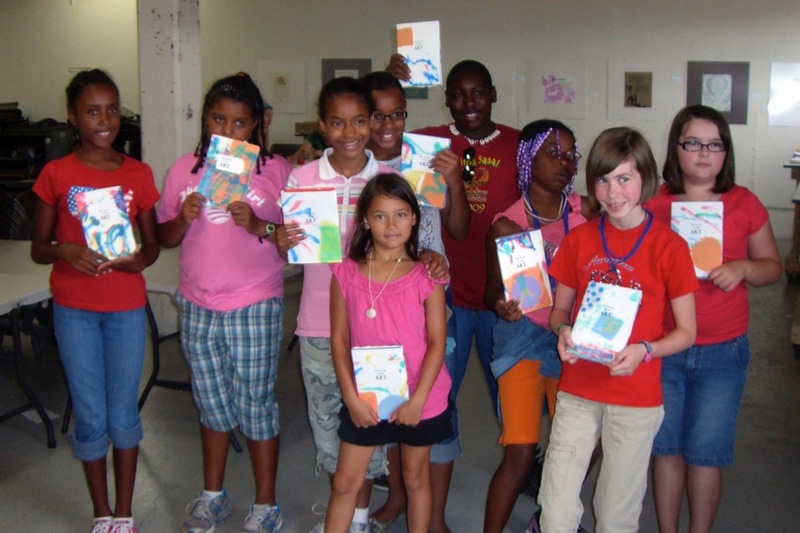 We work with over 1,200 kids of all ages each year. Most of them don’t know what a typewriter is, much less moveable type and letterpress. 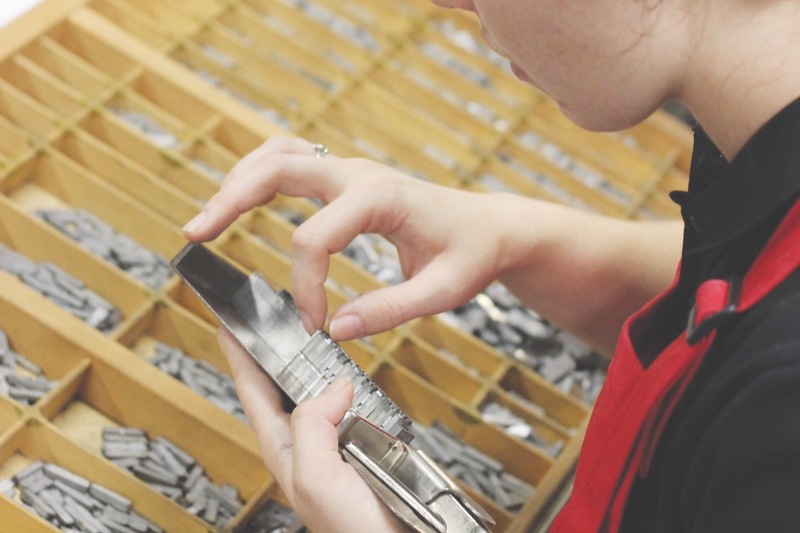 They visit the KBAC studio , learn about the presses, see and touch the type, and learn how books were made for hundreds of years. 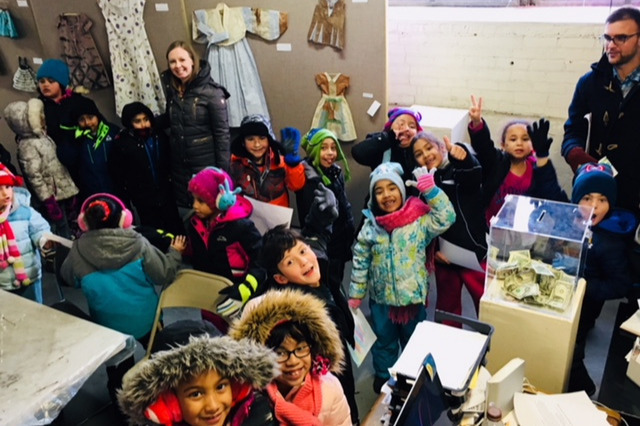 They come to make handmade paper, prints, and a book, then go home saying to their teachers and parents, “this was the best field trip ever!” Through all this, they see the beauty of something handcrafted and get a glimpse of history. Most of our equipment came to us from generous donors. For thirteen years, operating on a shoestring, we’ve been good caretakers and have made many repairs ourselves. There comes a point, however, when some things are beyond our abilities. Recently our 1913 C&P began malfunctioning. The motor, which controls the speed, is no longer adjustable which makes it extremely unsafe to operate. In technical terms: it’s dead. So, we need to put a new motor on it to ensure that another 100 years of printing is in its future. or if 1 person donates the whole amount, we will be able to cover the cost and installation for a new motor so that we can continue to provide amazing educational opportunities for kids and adults. 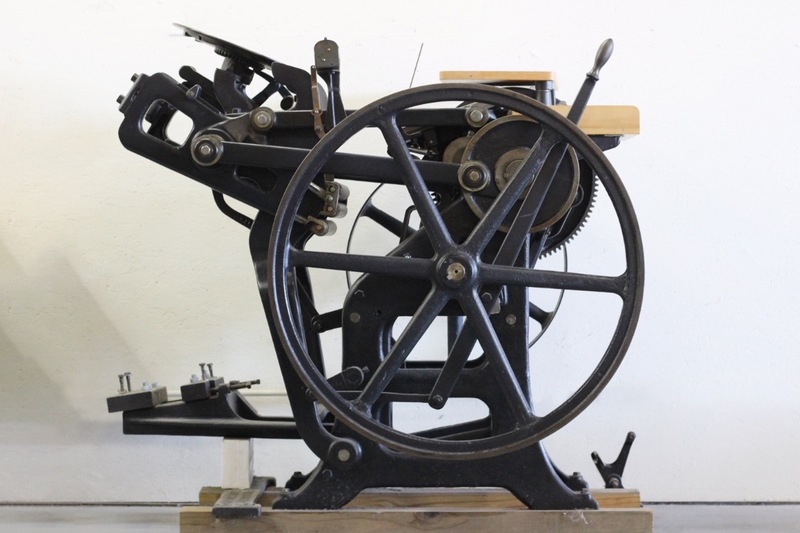 Our promise to you, as a supporter of this effort, is to continue to share our love and expertise with artists of all ages while preserving the important history of printing. 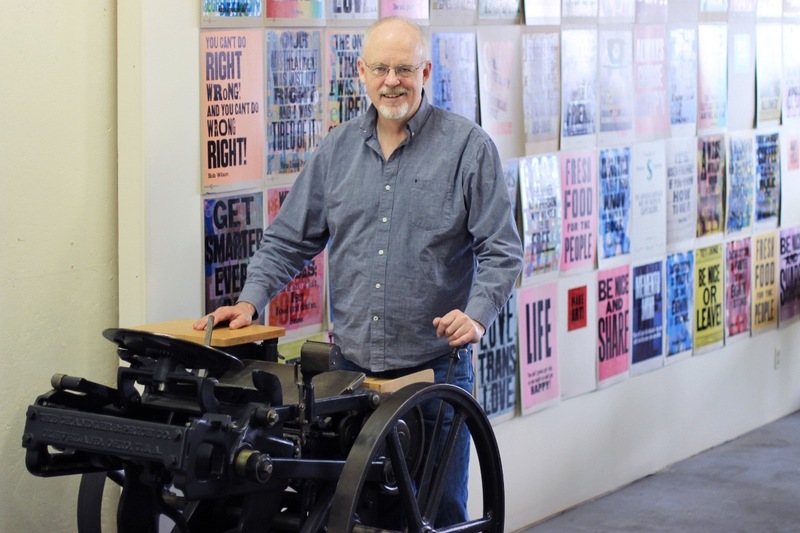 The Kalamazoo Book Arts Center is a creative public space where artists and book enthusiasts of all ages gather to collaborate and celebrate books and the many arts that inform them: papermaking, printmaking, letterpress, creative writing, and bookbinding. 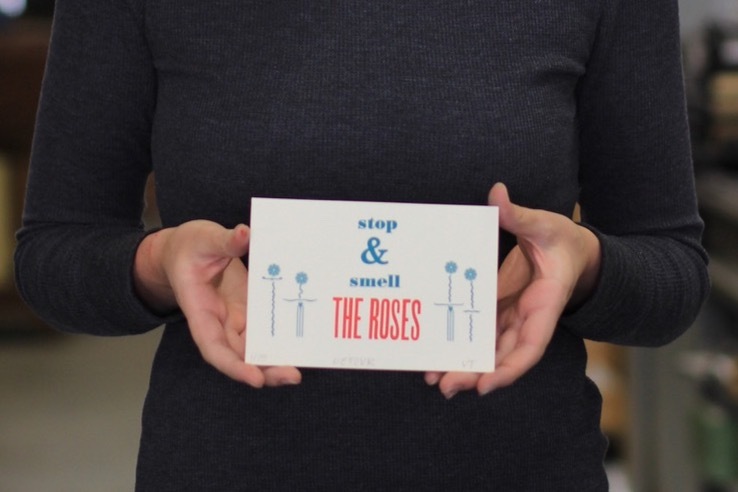 We work closely with area schools to make books with students featuring their words with bound together with handmade paper covers and illustrated by their own prints. We host 10 exhibitions each year and celebrate poetry with our Poets-in-Print Reading Series for which we publish a handmade broadsides . Thank you for helping us to keep the art of printing alive for future generations.